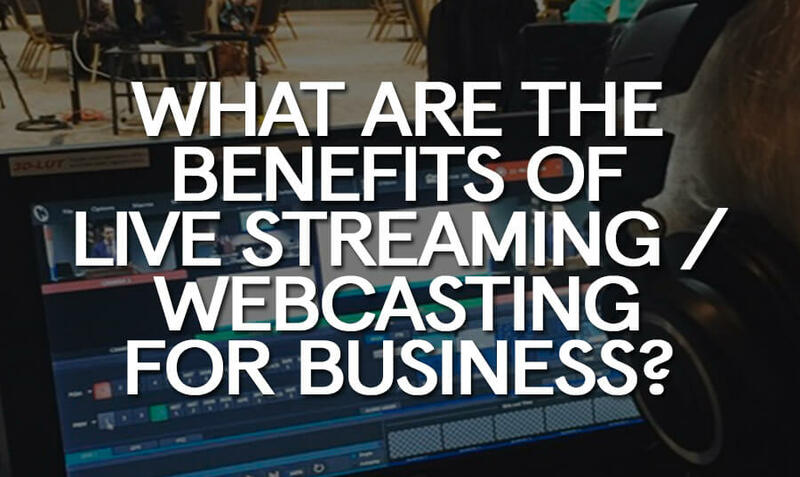 What Are the Benefits of Live Streaming / Webcasting for Business? If you’re putting together an important event, you want it to be experienced by as many individuals as possible. Whether you’re organizing a high end conference or a product announcement, technology gives you unprecedented access to a virtually limitless audience. With new streaming platforms such as YouTube or Facebook Live, it’s easy to connect to your customers, employees, and even potential investors. But remember: the quality of your video is going to have a huge impact on how your audience perceives your brand. Internal communications, updates, and training – For larger companies, it can be difficult (and disruptive) to pull everyone together for a meeting every time there’s a new development. 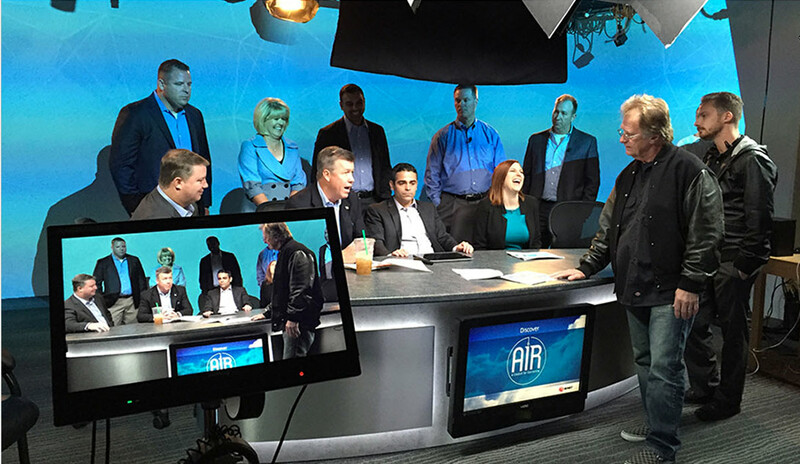 Live streaming and webcasting can be used to communicate with the entirety of the company quickly. Announcements can be made, training can be refreshed, and reports can all be issued without having to pull employees away from their desks. Customer-focused sales and marketing messaging – Modern businesses have a remarkable number of channels through which they can reach their customers. Live streaming through social media platforms, for instance, are a quick and easy way to engage customers that are already interested and following them. By live streaming marketing information and ads, businesses can connect directly to their audience. Live events, fundraisers, and seminars – Live events bring with them a certain amount of excitement. By webcasting these events, companies are able to draw in both employees and customers who would not otherwise be able to experience them. This will give others an insight into the company, its culture, and what its brand represents — in addition to reducing the overhead of the event itself. Reaching a larger audience and improving engagement – Live streaming opens the door to a far larger audience than you could otherwise expect to reach. And these benefits don’t end when the live stream does. Live streams can also be archived and reviewed again and again, creating a selection of content that may someday be useful to either employees or customers. Reducing costs and simplifying planning for large events – Every additional guest at a live event is another expense. Through live streaming and web casting, you can downsize your corporate events and restrict it to only those who are absolutely necessary. Others will be able to tune into the event live and will still be able to get the same amount of value from it, without having to increase the size of the venue and amenities. When it comes to corporate travel, there are many associated expenses: plane tickets, gas, hotels, food, and insurance. All of these costs can be mitigated or removed through the hosting of a live streaming event. Developing a better reputation and furthering your branding – Streaming events are an excellent opportunity for a company to show its audience what it stands for and what its mission statement is. By webcasting corporate events, businesses can give their customers insight into how their business operates and what their values are. This also serves to make the company more memorable and trustworthy. Of course, in order to achieve any of the above benefits, the live stream must be technically sound and display high production values. A poor live stream is worse than foregoing a stream altogether. It will give a bad impression of the company and will linger in the minds of potential customers. Using multiple camera angles – With a switcher, you can quickly shift between camera angles during the live stream itself. The switcher and the angles must be setup in advance and the person controlling the switcher should understand the general flow of the event and the points that are important to emphasize. Using multiple camera angles makes the stream more interesting and dramatic, while also allowing you to highlight certain aspects of the feed. Improving upon the lighting – Lighting has quite a lot to do with whether a video is perceived as being amateurish or professional. By setting up the lighting appropriately and testing it in advance, you can give the impression of a professional production quite quickly. But lighting itself is not easy to achieve; it often requires the use of specialized equipment and experience. 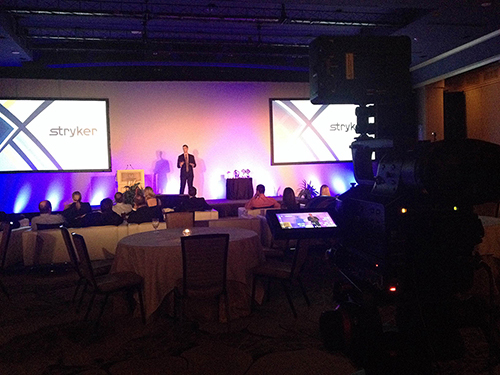 Setting up a presentation in advance – Video feeds and slide shows are frequently used during live events because they carry a lot of weight. Not only can they display information quickly, but they give the audience something to focus on and study. Having materials prepared in advance is important — but testing out beforehand is even more important. For much of the above, it can become important to have access to the live streaming space well in advance. This gives you the opportunity to setup the stage area as desired and to test out your setup before the live stream begins. 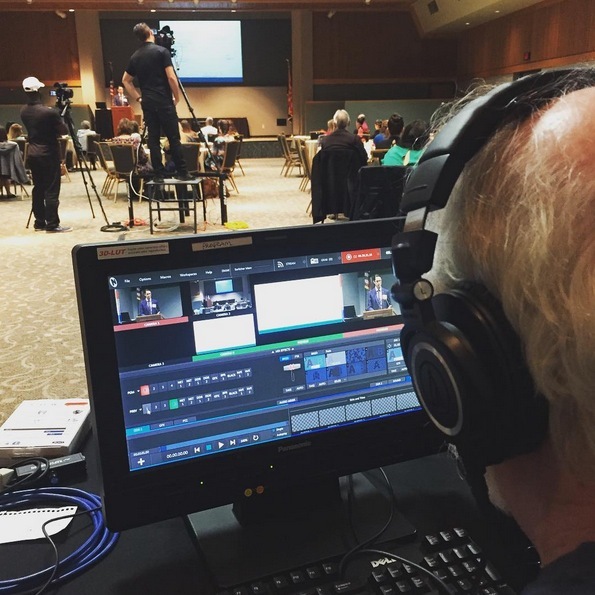 Many people shy away from webcasting because it can seem very complex. Truthfully, there are a lot of moving parts. Not only do you need to manage audio, video, and the Internet feed, but you also need to know how to shoot the broadcast itself. Here are some of the major problems that individuals tend to encounter with webcasting. Poor video quality – Video quality is controlled by two things when it comes to live streaming: the video capture devices (cameras) and the video streaming service. Not only do you need a professional video system, but you also need to select the right video streaming platform. Your choice of video streaming platform will impact not only the video quality but also the reach of your video. Audio problems – Audio problems often crop up when live streaming, especially when it hasn’t been tested. Audio can be controlled on both a hardware and software level, and issues with either could cause issues. Audio can also malfunction due to loose wires and connections, which can occur during setup process. This is another reason why it’s vital to test a setup fully before streaming. Slow streaming – If the Internet service in the area isn’t up to the task, the stream itself may be slow. There are few things as frustrating to a user as a slow, intermittent stream. The only way this can be resolved is by ensuring that the bandwidth is available for the live stream. This may require temporarily shutting down anything else that requires bandwidth in the system. Technical difficulties – On occasion, things can fail to work altogether. Slides, for instance, may not be able to work during the live event, or audio may cut in and out. Technical difficulties can occur for innumerable reasons and they can occur even when everything has been tested. Expertise and a cool head is often needed to adjust to these difficulties while a stream is going out live. As you can see, webcasting is not for the inexperienced. 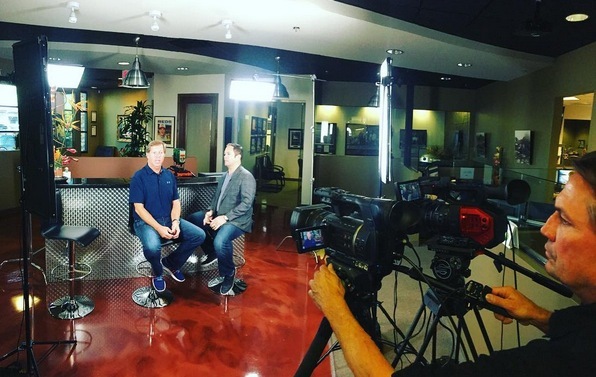 It’s for these reasons that it’s often beneficial to hire a professional production company. A live stream represents your company’s brand to the world. Because of that, it’s usually in your best interest to hire a professional production company. Though live streams may seem very simple, they’re actually one of the most complex types of production to complete. Not only can many things go wrong, but the format isn’t very forgiving; when things do go wrong, you have a limited amount of time to fix them. A professional production company will be able to prepare your technology in advance. They will also be able to react and respond to any issues that occur, such as a speaker’s slide show not working properly, or a microphone going off unexpectedly. 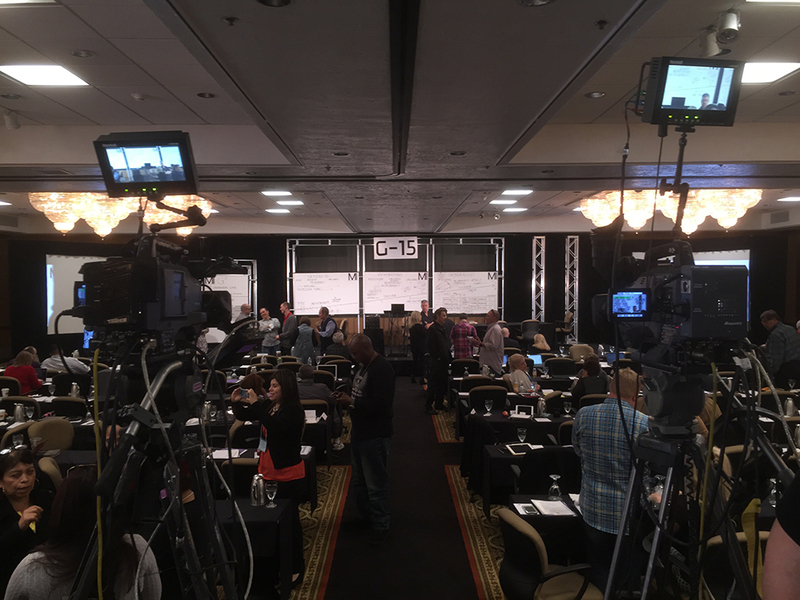 Just as importantly, a professional production company has access to all of the equipment needed to separate an amateurish web cast from a professional one. 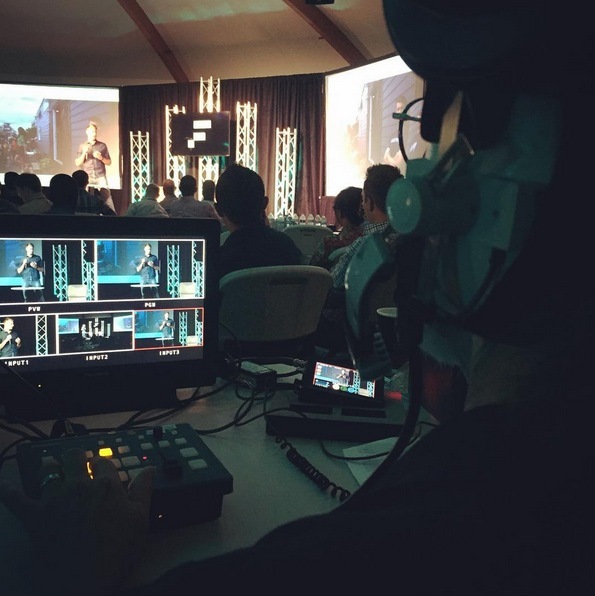 There are many incredible benefits to live streaming for a business, but it’s important to note that a live stream has to be professional, and polished if it is to be of value to a company. Your webcast is going to be the most recent experience an individual has had with your brand; if used properly, this can be an incredibly valuable tool. If you want to learn more about the extensive benefits of live streaming and how to organize your own live stream, contact us today. Article by Joe Forte, owner and producer at D-Mak Productions, a production company based in Phoenix, AZ.